These Meteor glasses have mirroring and artwork that didn’t marry together perfectly. 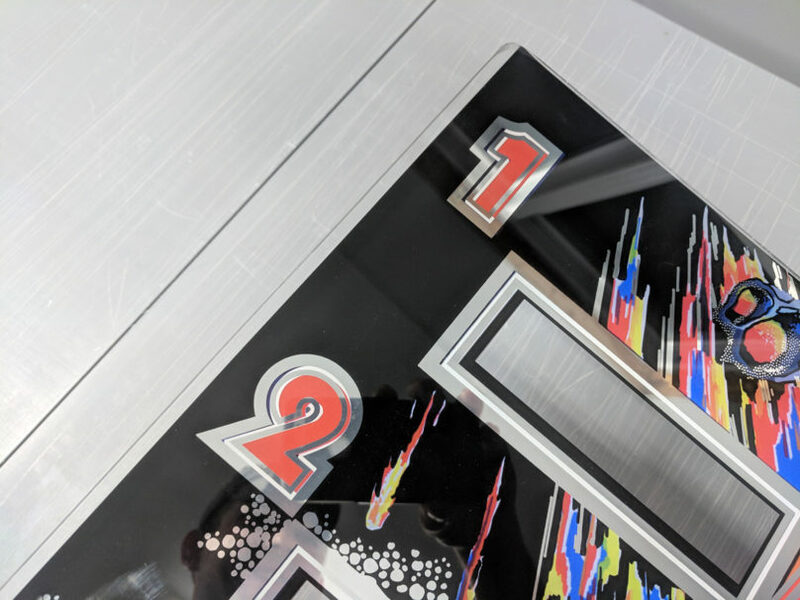 This is mainly apparent in the mirror outlines of the score window numbers (see gallery photo), but the rest of the artwork looks fine. Since these did not reach our typical quality target, we have separated them for discount sale. Still fantastic candidates to save an old Meteor, or for the owner on a budget.